What attractions are open during AK EMH? How many in a seat per ride? What "show " is by the Sorceror's Hat in HS? 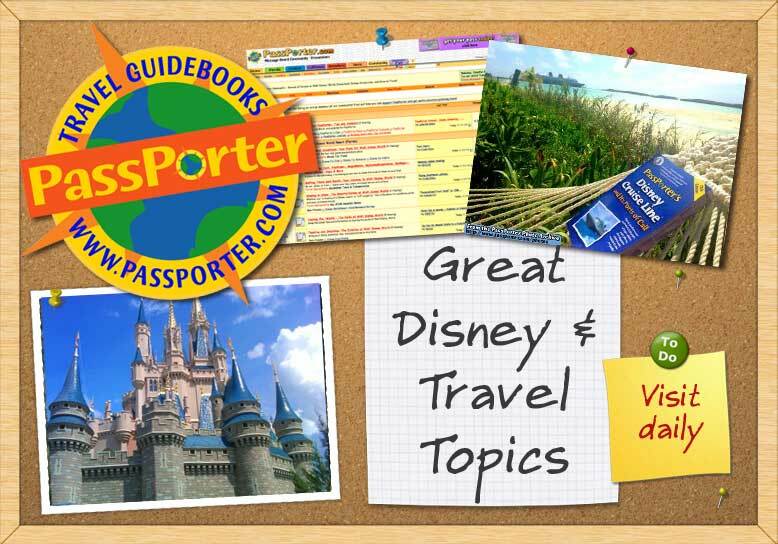 What is the FastPass Plus?